I meant to do this post awhile ago, but forgot. 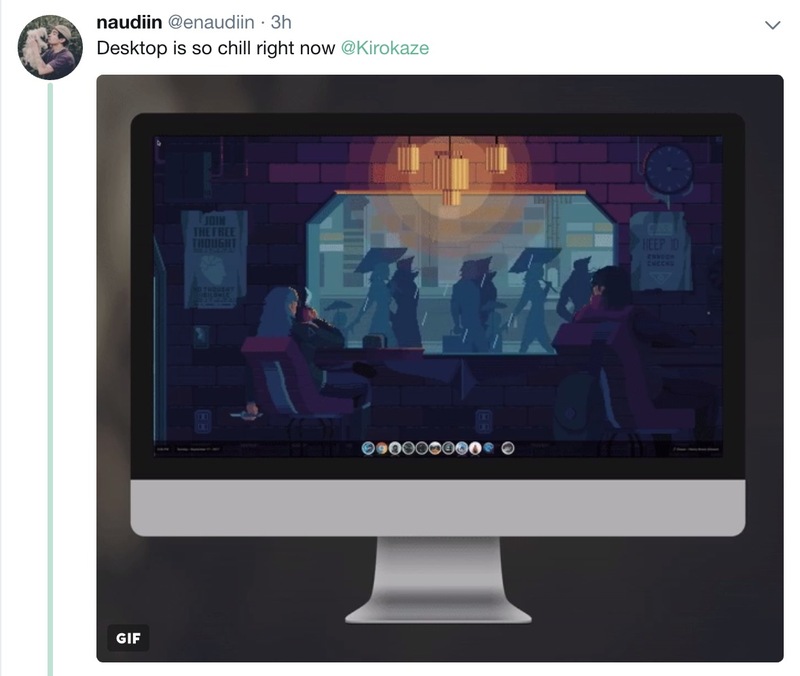 This tweet of an animated wallpaper reminded me. It feels good to reach milestones. Today I reached 10,000 followers on Twitter. It’s strange how 10k is actually a milestone. Which do you prefer? Would you want more of something or something that is of greater value? As with many things this comes down to context. What the “something” is and the purpose of the quantity. Beginners guide to jailbreaking. 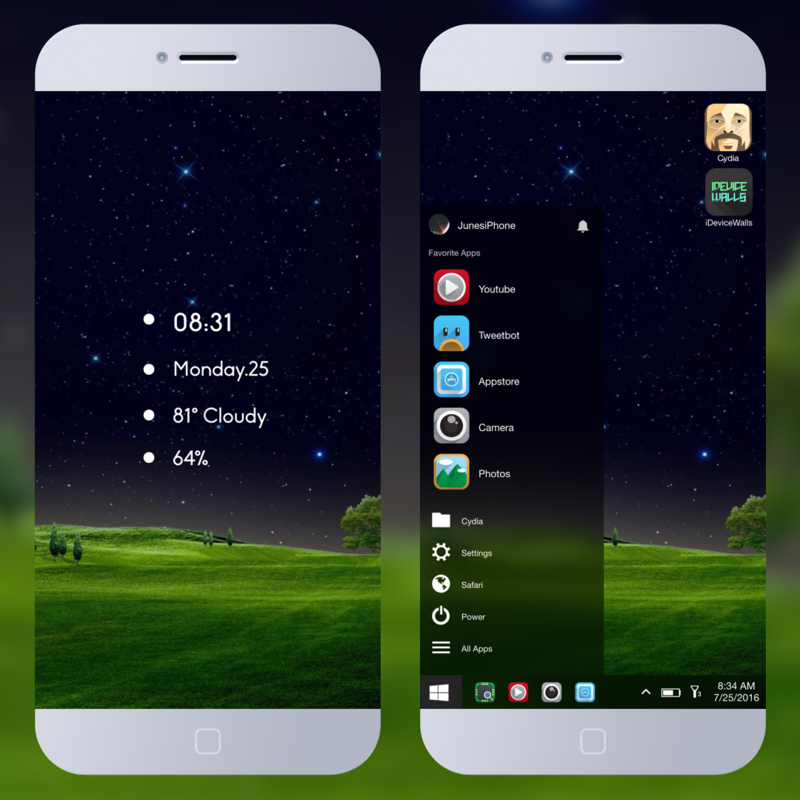 What is Cydia? If you’re new to Jailbreaking you probably don’t know much about Cydia. Maybe this post will shed some light on what it is and how to use it. To get Lock+ working on 9.3.3 you will need a few things. The new build of InfoStats2 LINK (Now available in bigboss) You must have Cycript and WebCycript (link below) installed to install InfoStats.